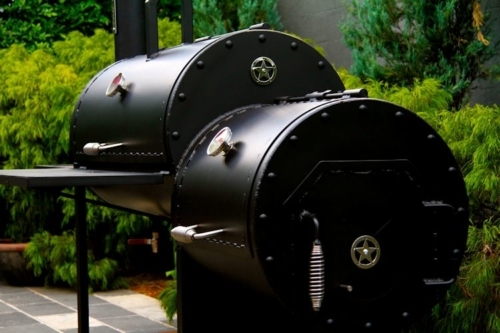 A real backyard workhorse, the Lone Star pit is all you need to enter the world of real Texas BBQ. 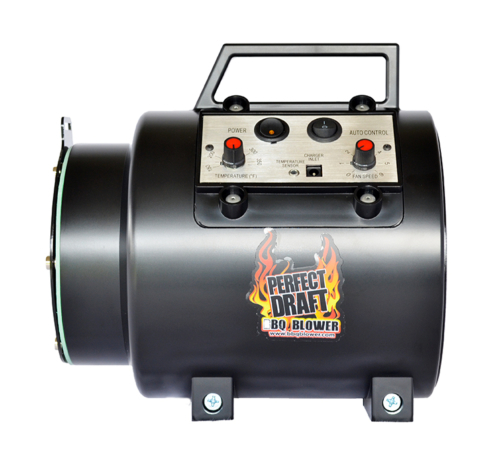 A rock solid workhorse, this pit can do it all, Low ‘n Slow smokey BBQ or high temperature wood fire searing! 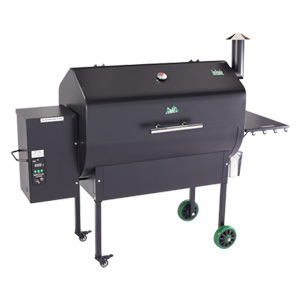 Built solid to last, the Lone Star is real statement, the signature dual chimneys make this pit stand out, easy to control and easy to work with this is a great all-rounder pit! 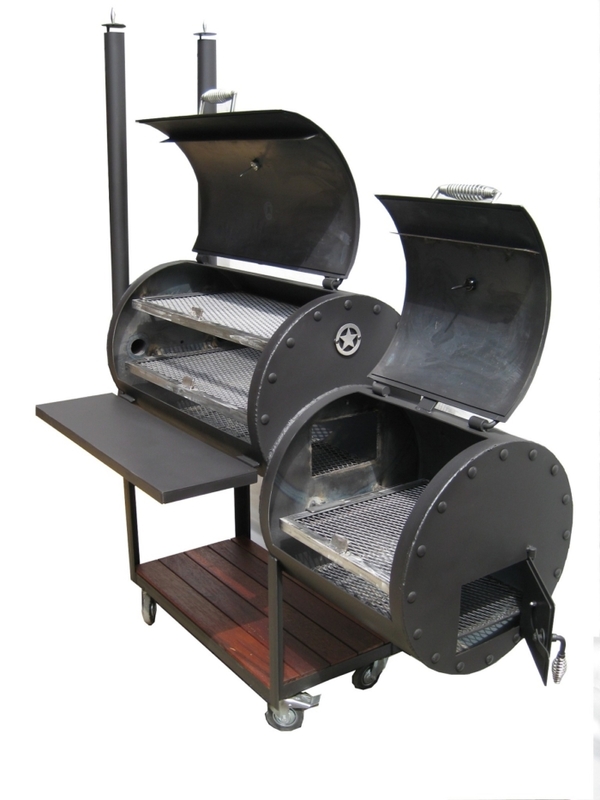 Urban Griller’s Handmade Texas Offset BBQ Pits are handmade and fabricated in Melbourne Australia, built to order from the standard model to your personal design or modifications. 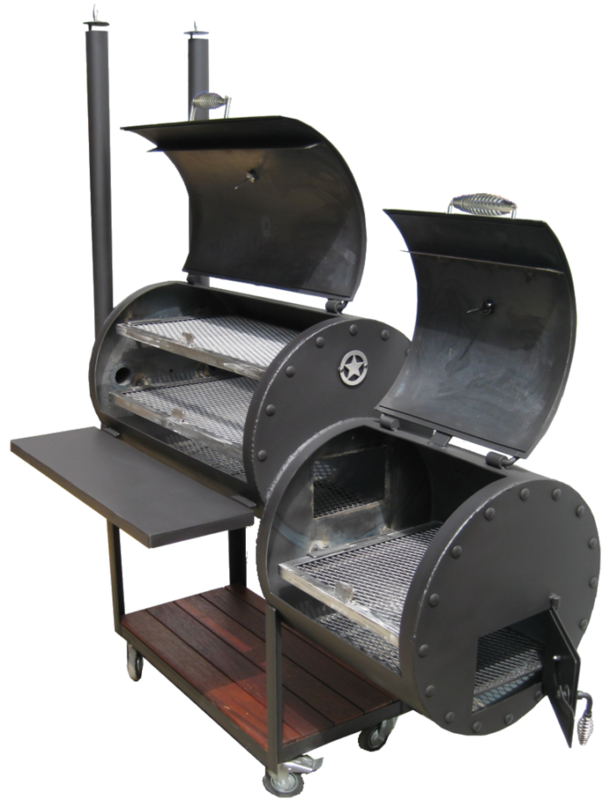 The smoker pits are built with 6 mm solid new plate steel which is rolled and welded, with meticulous detail. 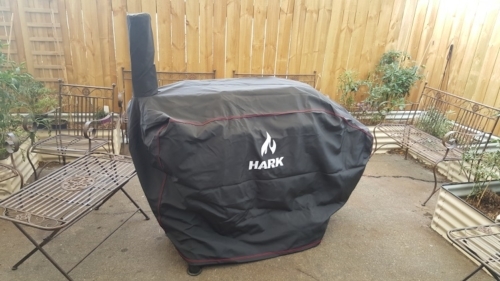 We take a 10% deposit before work begins; the balance is due before pick up. 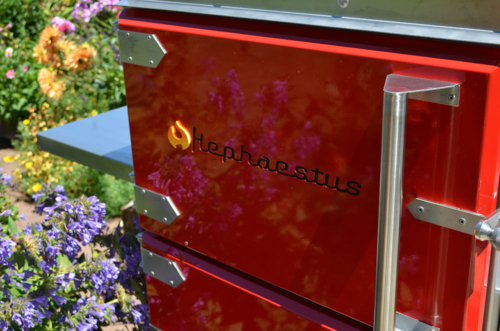 Transport of the finished BBQ Pit is the responsibility of the buyer. Most customers use a domestic removalist; the Pits travel the same as an Upright Piano except that they are half the weight.